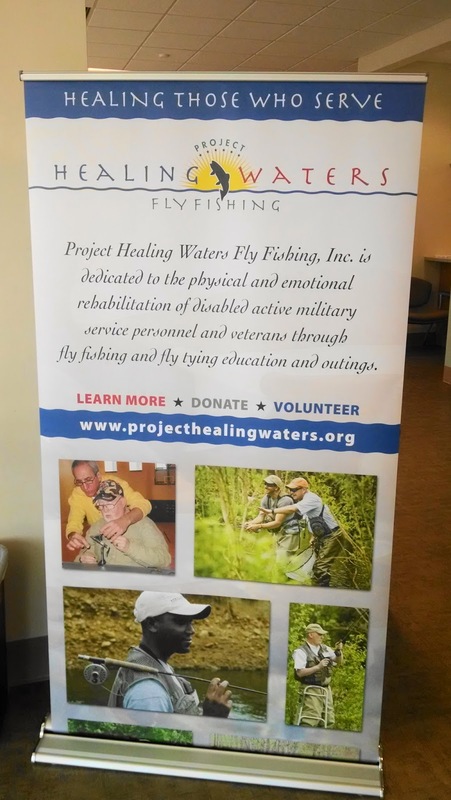 GA FOOTHILLS - 629: OAKWOOD VA CLINIC HEALING WATERS -- AUG.
Reps from Foothills, Gold Rush & Rabun TU Chapters met with some Veterans at Oakwood for the first time on July 9th and again on July 16th. We introduced ourselves and the program and had some folks interested in what we were doing. 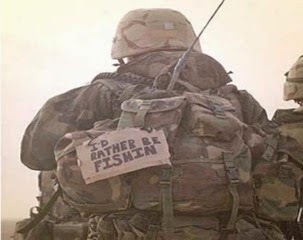 Before long we were telling everyone that would listen about fly fishing and how we would like to get them involved. We started tying flies and we had several Vets at the clinic jump in to see how they could do--it was a good time. We will meet again on Wed. Aug. 6th at 10:00 AM and will be scheduled to meet each month on the 1st & 3rd Wednesdays. We will be casting & tying flies for a few sessions--and then hope to get out on the water and try to hook some fish--hope you will join us.